UVU's dynamic MBA programs focus on practical application and engaged, team-based learning through the use of case studies, projects and interactions with organizations and business leaders on a regional, national, and international level. Each program includes in an international consulting project with travel to countries such as China, Germany, or Brazil. 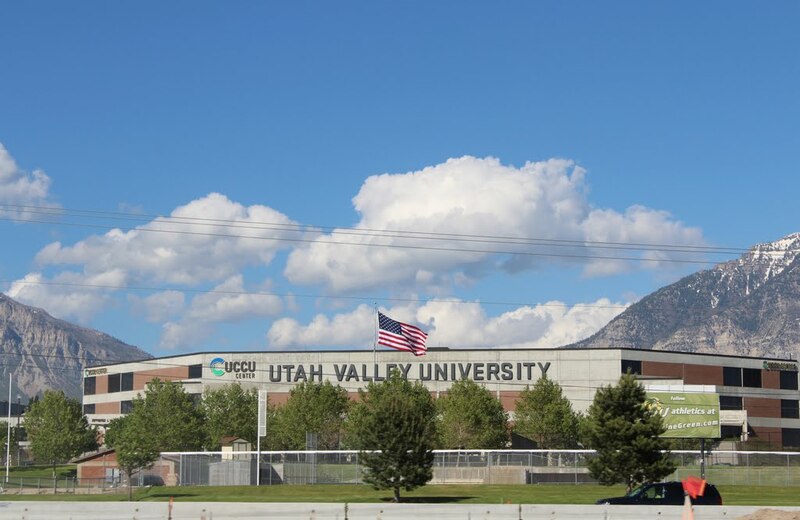 Want more info about Utah Valley University Woodbury School of Business MBA (Part-time and Full-time)? Get free advice from education experts and Noodle community members.